World Cancer Day is being celebrated globally on February 4 and the Guyana Responsible Parenthood Association (GRPA) is doing its part by offering free breast and testicular exams, and 25 percent discounts on VIA, pap smears, and prostate-specific antigen (PSA) tests tomorrow. But the GRPA hopes that persons do not only have cancer on the mind when World Cancer Day rolls around. Rather, it hopes its campaign will be a launch pad for persons to take their health seriously and make use of screening options. 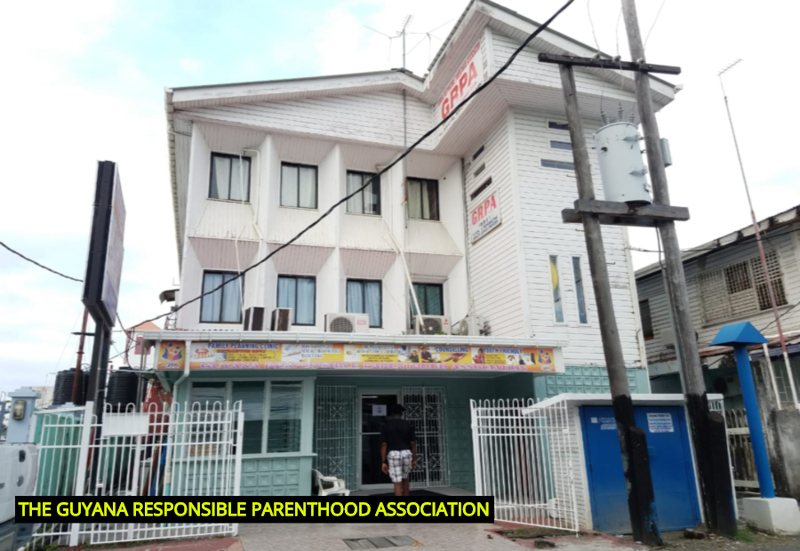 GRPA is located on Quamina Street, Georgetown, inconspicuously tucked between Quik-Serv and the Hallmark Store: blink while driving by and you may miss its sign. But its humble wooden façade houses an impressive offering of services – many of them that could mean the difference between life and death. Among these services are its offerings of cancer screening options for both men and women. 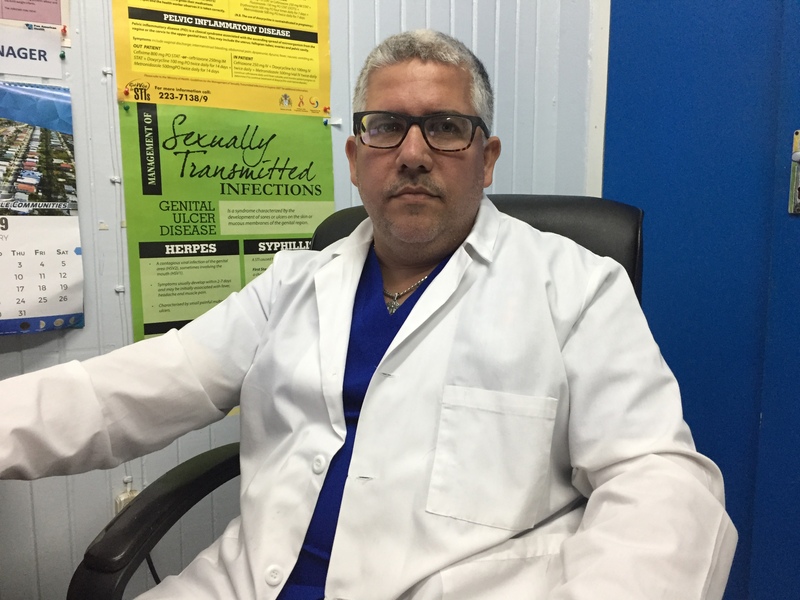 But not nearly enough persons are utilising these services – a situation that must be remedied as soon as possible – says GRPA’s Medical Services Manager, Dr. Pedro Hernandez. Dr. Hernandez is a Cuban doctor who has been with GRPA since 2013. His responsibilities are many but the goal of each is the same: deliver quality service to each person that walks through GRPA’s doors. According to Dr. Hernandez, the organisation has been piggybacking off of its other services in order to get more of its clients utilising cancer screening options. He said many persons would come in for other services – such as tests for sexually transmitted infections (STIs) – and would then be counselled by GRPA staff to consider cancer screening. For him, the goal is to open clients’ eyes to all possibilities, particularly when the possibilities are so easily attainable. “For example, when we’re checking for the STIs we’re also checking for the HPV [human papillomavirus] and the HPV is the cause of cervical cancer usually,” he explained. The possibilities are also affordable. In his six years with GRPA, Dr. Hernandez has come to believe that much more knowledge is needed amongst Guyanese when it comes to cancer and their options for getting screened. Especially in a time when the world is so interconnected, he believes that a lack of knowledge should not be our reality. However, fear and an ignorance of the symptoms are powerful deterrents. He recounted instances where women would have felt lumps in their breasts but still do not seek out screening. “When they come it’s already something more serious,” he said. But how is GRPA tackling this problem? According to Dr. Hernandez, education campaigns and outreaches are priorities, especially in far-flung areas where access to necessary resources may be scarce. Interestingly, GRPA is also focusing its attention on the group that least accesses its cancer screening options: men. According to Dr. Hernandez, thousands of women access cancer screening options in any given year. This number could be much improved, he believes. But the men? They number in the hundreds. “Generally, we need to give more information and counselling and reach more of the people and speak about that. And when it comes to males, we have to try to make them get more sensitive about getting themselves checked; we have to increase the educational part,” he said. The doctor further noted that GRPA is mainly a primary care institution when it comes to cancer; it offers cryosurgery – the procedure of using extreme cold to destroy abnormal cells – in limited treatment. “We diagnose it but we cannot really treat because we don’t have the conditions here to treat cancer yet,” Dr. Hernandez said. Its testing services and available counselling services – regardless of your screening results – are certainly extensive but when it comes to treatment, the GRPA must refer persons to other institutions, such as the Georgetown Public Hospital Corporation. So Dr. Hernandez is urging persons to make use of the affordable primary care services first before they reach the stage where more expensive secondary care is needed. “Of course, the best thing is prevention,” he added. 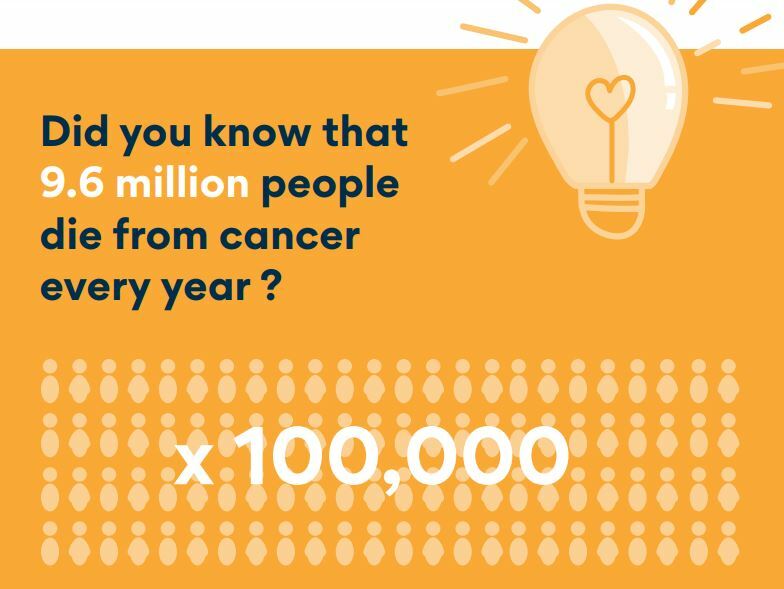 For him, prevention comes in the form of acquiring more knowledge about the different types of cancers and the likelihood of being affected by them. For example, he noted that cervical cancer is caused by HPV, a sexually transmitted disease, and women who are sexually active, in particular, should be screened. 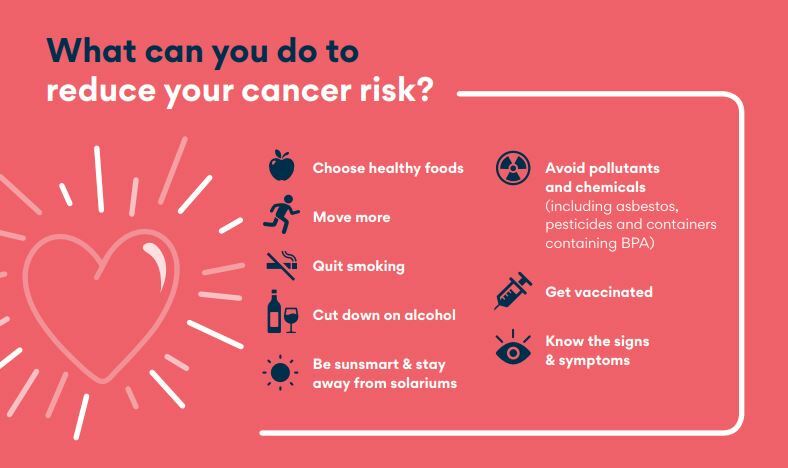 Meanwhile, as the world prepares to observe World Cancer Day 2019, Dr. Hernandez sees the three-year theme of “I am and I will” as a personal commitment to keep promoting healthy living. Dr. Hernandez is just one of many professionals at GRPA committed to delivering quality service. To see for yourself all that GRPA has to offer – and the options go beyond cancer screening – get in contact with the organisation by visiting its Facebook page, calling 225-0739 or 225-4743, or by visiting its office at 70 Quamina Street, Georgetown.